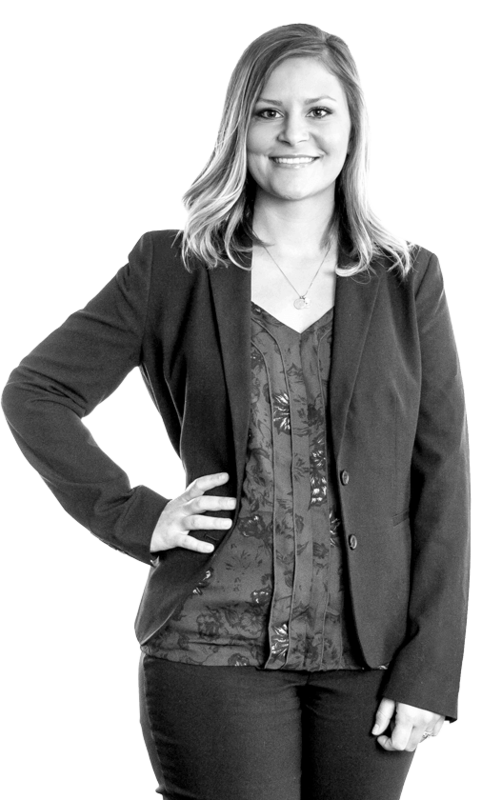 With dozens of projects for a variety of clients active at any given moment, Chelsea makes sure all the team members meet their client deadlines and project milestones. She manages the day-to-day project workflow between the program management team and the creative, communications and market intelligence departments, helping streamline processes and deliver projects on time and on budget. Chelsea enjoys various activities with her husband and daughters including biking, hiking and boating. She loves the homemade aspect of crafts and cooking, and has been known to whip up her own yogurt and granola bars. I am your Disciplined advantage.